Union J cancel tour dates! Union J have announced that they’ve had to cancel their gigs in Ireland! George from the band has had an accident, so he won’t be able to play. Don’t worry about him though. He posted a message online saying he’s going to be fine, he’s just not well enough to sing. Hope you get better soon George! Little Mix had some problems with Perrie being poorly when they had shows to play. They didn’t cancel them though. They knuckled down and carried on with 3 members. Click here to see the latest Little Mix news! 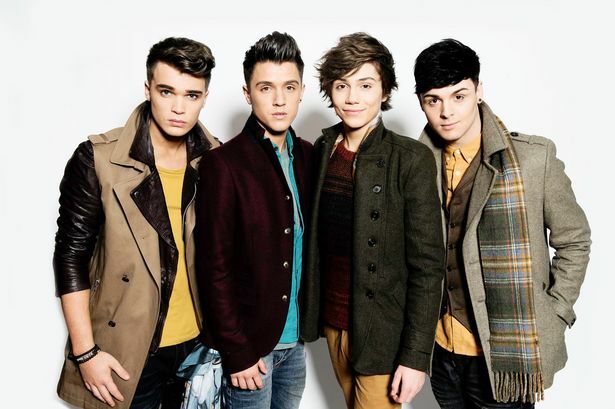 We’re big fans of Union J and can’t wait to see the first song they release. We’ll definitely be playing it on Fun Kids. You can listen to Fun Kids on DAB Digital Radio in London and online across the UK! Click here to listen! Until the boys do release a tune, we’ll have to settle with their X Factor performances. Here’s the guys singing Carly Rae Jepsen!